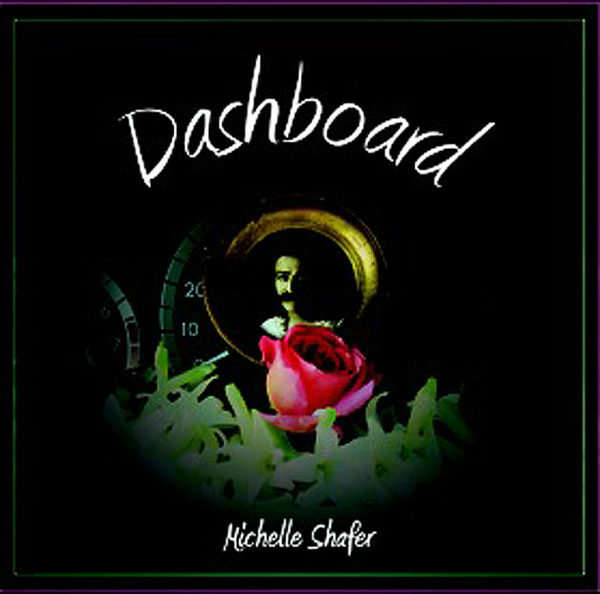 Michelle Shafer has been writing and sharing songs with the Meher Baba community for over 20 years. 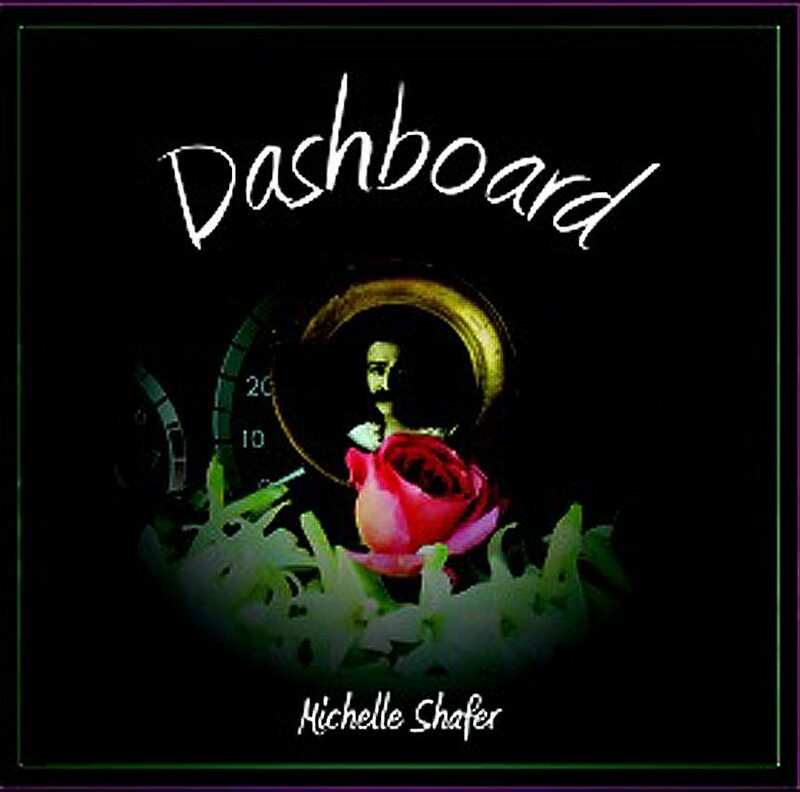 Joe Rea Phillips, guitar professor and musician, said this about her music: “Not only is her voice beautiful but her music mystical and moving, touching the Heart of all hearts!” Her first recording dedicated to our dear Beloved is finally here, Dashboard, a collection of nine songs. The mix of songs takes you on a journey of reflection on Baba's Love. It opens with Horizon, a song arranged with cello and classical guitar, that gives way to the feeling of ocean waves beneath you. 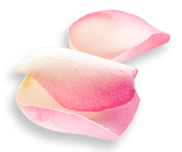 Love's Flame is a culmination of many years with Baba. It's a song of acceptance and realization. All of This and Melting My Heart, written in the Rahuri cabin on her first trip to India in 1995, were recorded in 2000 and are some of her earliest songs written to Baba. Reckless Abandon, a Hafiz rendering, is driven by a Flamenco flavor supported by a rockin' cello part. Way Back To You is a favorite of many that has a unique story behind it with a Gram Parsons feel. Constant Companion will take you to church with the organ and guitar sounds. The song was inspired by stories both Mani and Eruch told in Mandali Hall. Dashboard, the title cut, flows out as a meditation supported by a moving cello, guitar and keyboard. It is where one can focus on His name.